Mountaineer Village Apartments – Boone, North Carolina | HighHoos, LLC. Live Life All Inclusive Style YOU DESERVE at Mountaineer Village. ​Become immersed in the college student’s paradise in Boone just minutes away from Appalachian State University. Where you choose to live is one of the most important decisions you will make during your college experience. Mountaineer Village is surrounded by mountains and amazing scenery, our community provides single occupancy bedrooms, with its own private bathroom at an all-inclusive rate. ​Coupled with unmatched social programs and easy access to the AppalCart, our community is an experience all in itself. 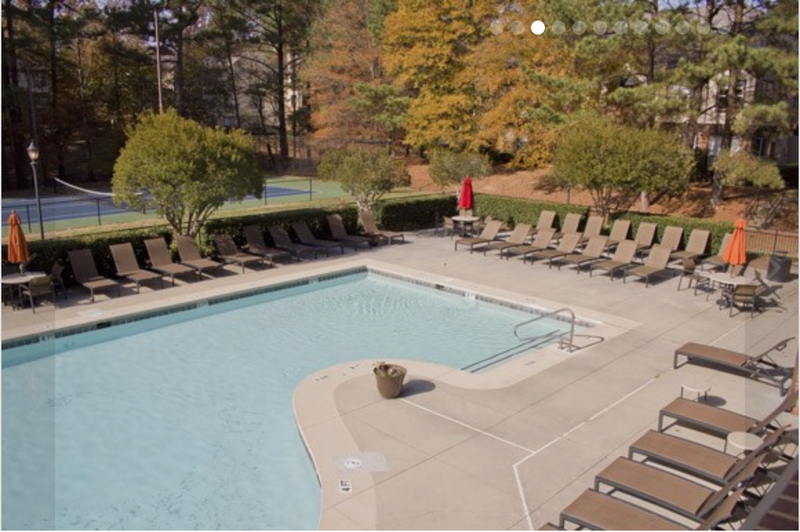 While enjoying the view, take time to relax in our salt-water pool, or entice your competitive side with our Mountaineer Village Social Sports Club activities. Activities range from Casino Night, to Superbowl Parties, to 3 on 3 basketball tournaments.